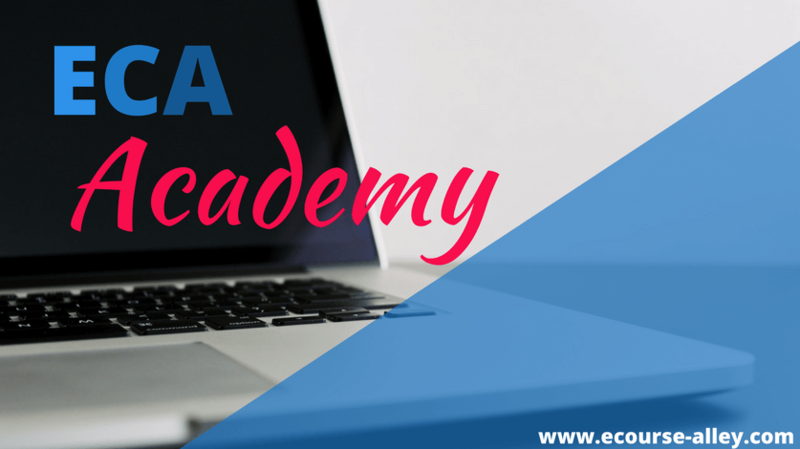 Welcome to the e-course alley (ECA) Academy! Are you trying to grow your online course business? Learn how to create e-courses that sell! Check out the resources and courses in our ECA Academy. We are continually adding helpful how-to, behind-the-scenes and tips and tricks videos as well as online courses in our ECA Academy to help you grow your business along with us! Our approach is to find what really helps people to learn new concepts and skills. 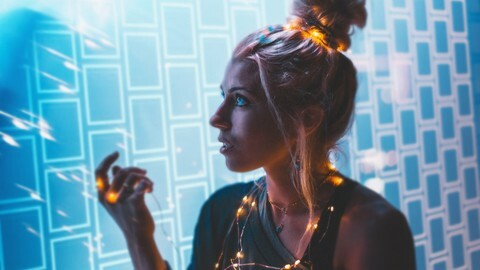 So, I hope you find some things that speak to you or that help you see how you can create e-courses in a different way than what may be out there in the mainstream media. Your e-course business will not take flight without you. You must take action to get it off the ground!